The longest running cartoon in American history belongs to a family of yellow people. 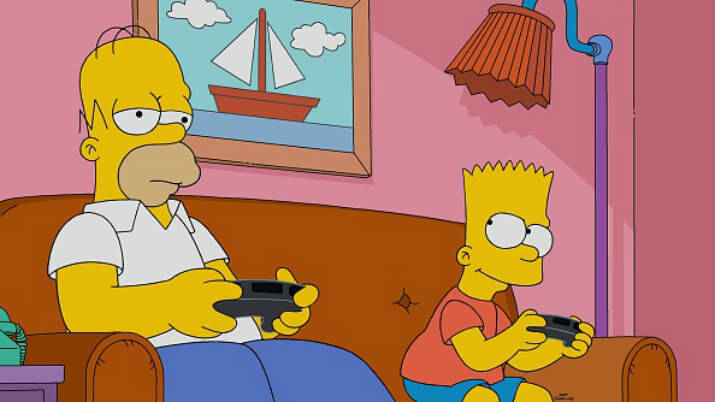 Ever since The Simpsons premiered in 1989, the adventures of Homer Simpson and rest of Springfield made millions of people tune in to watch. There’s hardly a soul on Earth who has not seen or heard of the series. While the series has experienced plenty of ups and downs in terms of quality, its status as a modern TV icon will never find itself in question, and the voices behind the characters are iconic. Any fan of the show will be surprised what abilities the actors have given us. From Dan Castellaneta to Hank Azaria to Yeardley Smith, each member of the show’s principal cast has brought something unique and engaging to the television institution. The British comedian co-wrote and guest starred in a 2006 episode. 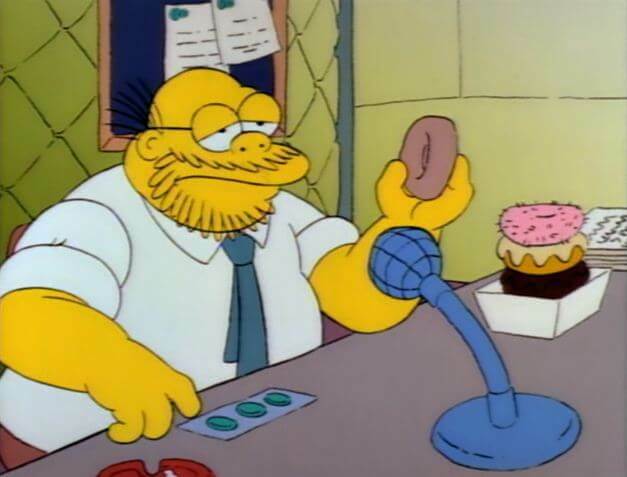 In “Homer Simpson, This Is Your Wife,” the former star of The Office UK became the first ever guest start to earn a writing credit for the show. However, Gervais often downplays the notion of his contributions to the episode. Usually, most of the cast double up when voicing the characters. But, for one particular cast member, she’s only done one voice. That’s right, Yeardley Smith is the only current cast member who only does one voice of a character on a regular basis. 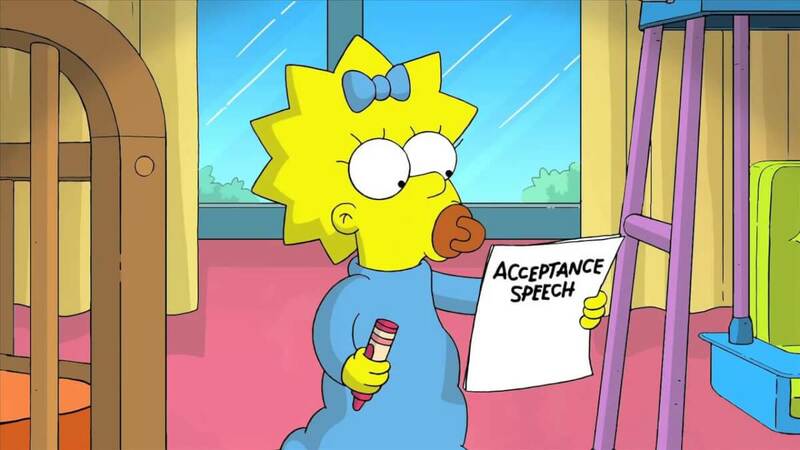 The Paris-born actress has voiced Lisa Simpson since day one. The show landed the King of Pop as a guest in “Stark Raving Dad”, playing a mental patient who believes he’s Michael Jackson. The musician refused to sing on the show when it came time for the episode’s musical number. 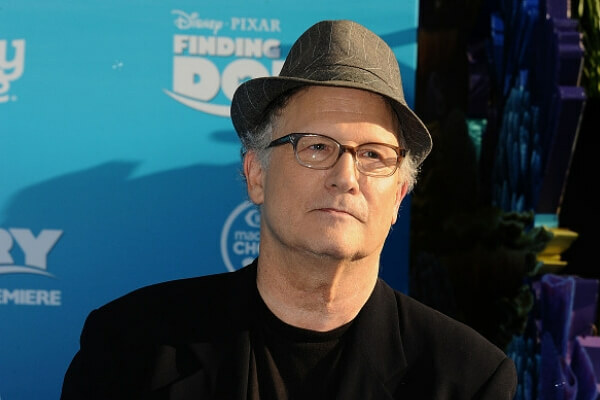 Don’t go looking for Jackson’s name in the show’s closing credits — he appeared under the pseudonym John Jay Smith. 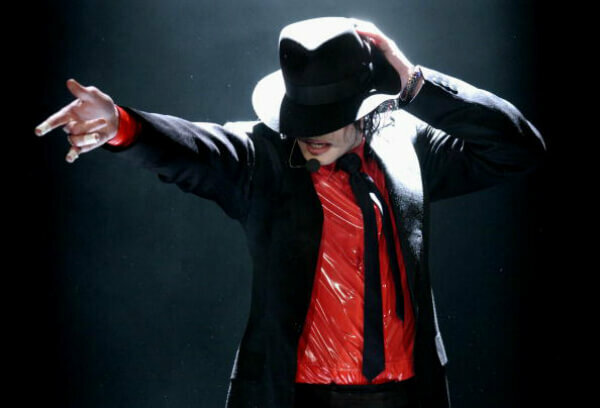 Did you know that the King of Pop was behind one of the most popular songs from the show? The longtime mayor of Springfield was inspired by the 35th president of the United States. Creators of the show wanted to model the character after the late politician. 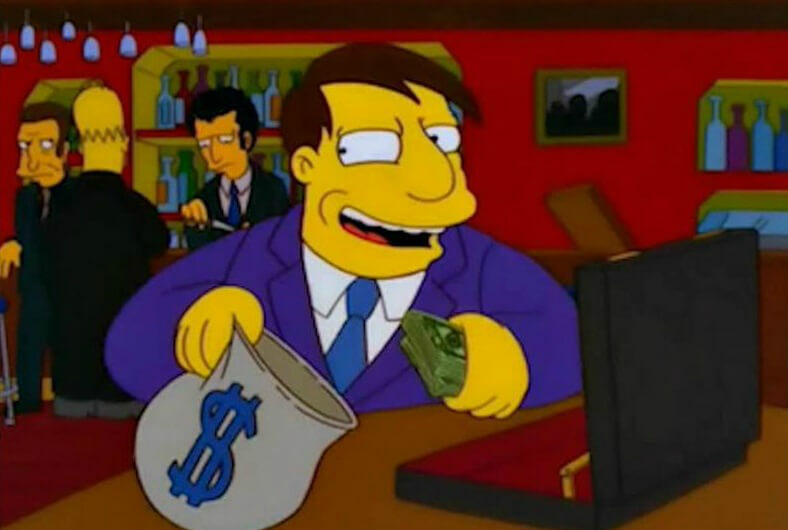 All they did was give Quimby a thick Boston accent, and a penchant for extra-marital affairs. Oh, and who could forget about the mayor’s dealings with the Italian Mafia? 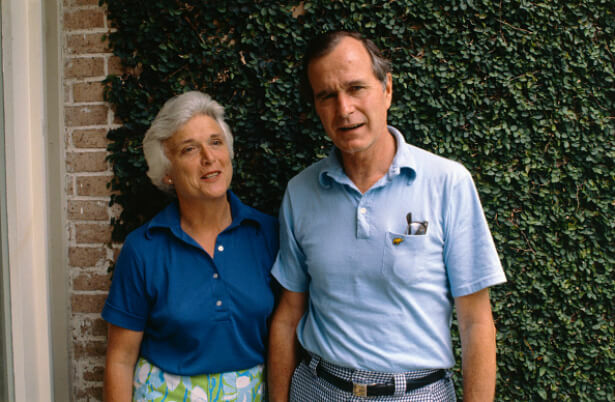 Not looking to let that jab go unanswered, The Simpsons writing staff penned a pointed response to Mrs. Bush, but they wrote the letter in character as Marge Simpson. The letter took shots at the former First Lady and scolds her for the critique. 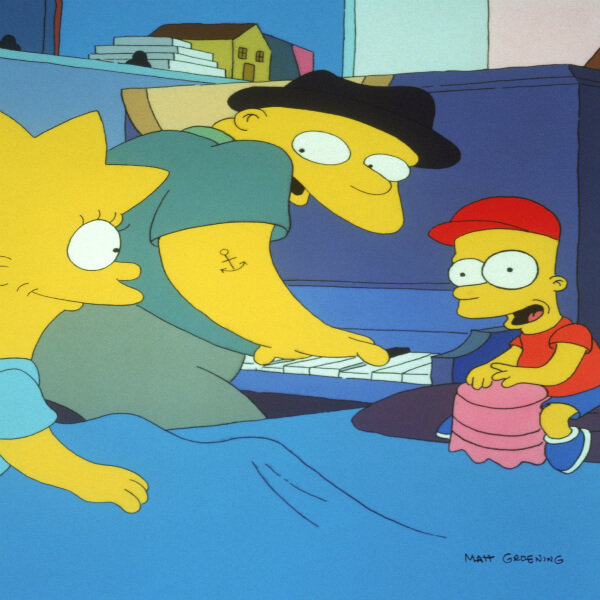 “Do the Bartman” is a song from the Simpsons album The Simpsons Sing the Blues. Despite receiving airplay on the radio, the song never became a single in the United States. He had called the producers one night offering to write Bart a number one single and do a guest spot on the show, which is how “Do the Bartman” came about. Read ahead to see which Simpsons voice star briefly voiced the Gennie following Robin Williams’ departure. Long before he became a late-night talk show host, O’Brien forever left his mark on The Simpsons. 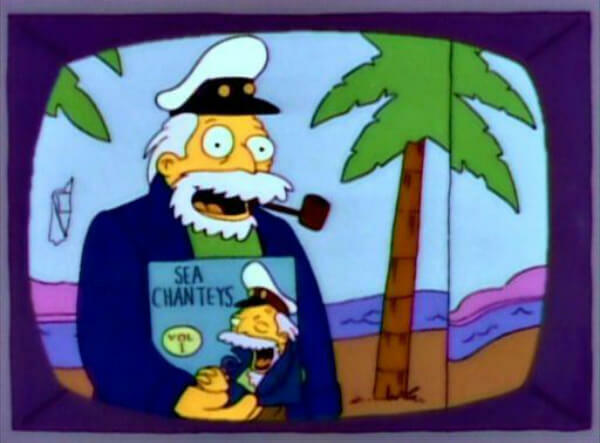 In the series, he was responsible for creating the side character of the Sea Captain. Originally named Horatio McCallister, Popeye the Sailor Man was the inspiration for the Sea captain. Since then, the character has become quite popular. 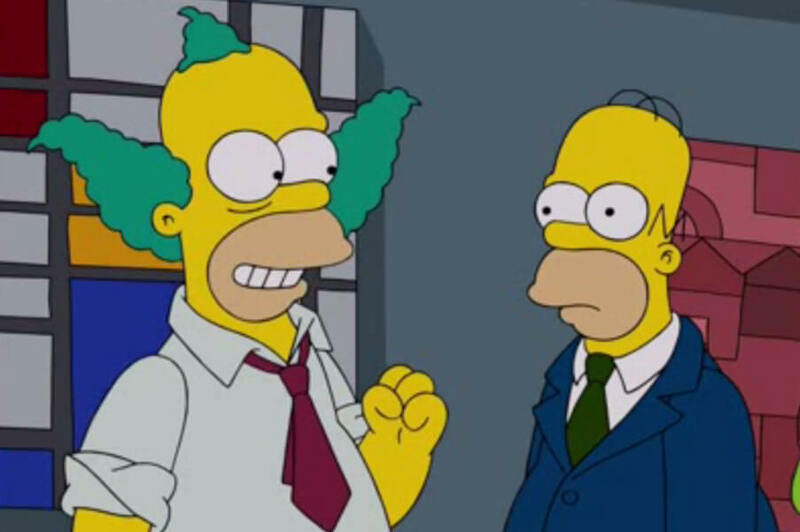 During the show’s early beginnings, there was one original plan for Krusty the Clown. The character was going to be Homer’s alter ego. Now, the idea behind the plan was to experiment with the concept of hero worship by examining the way Bart loves the clown, but shoes no respect for his father. Nevertheless, the idea would be dropped, and the two characters were kept separate. The actor is well-known for voicing Homer Simpson. 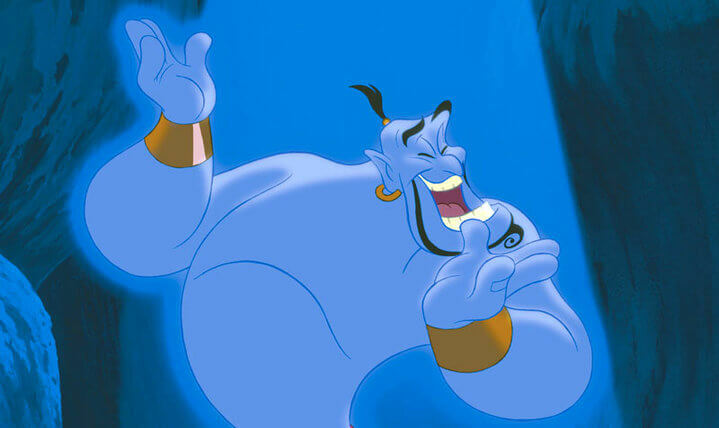 What’s even more interesting is that Castellaneta’s resume includes the voice of Genie from Aladdin. This only happened for a brief time following Robin William’s short absence from the part. Once Williams came back to make peace, Disney gave him the role back. 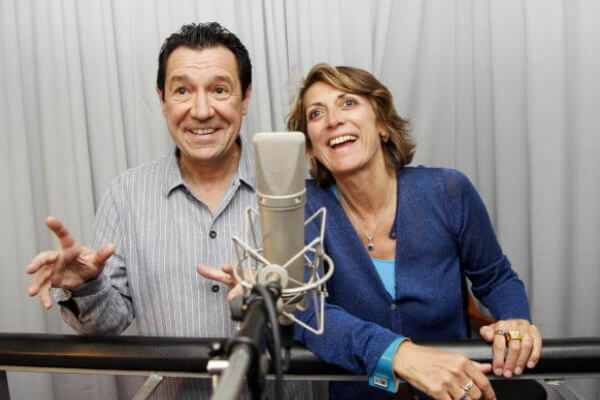 Read ahead to see the fascinating love story of the two voice actors who fell in love while voicing Homer and Marge in French. When the series was just starting out, one TV critic slammed an episode with the headline “Worst episode ever!” Of course, the writers latched onto the phrase, and hatched up a plan. 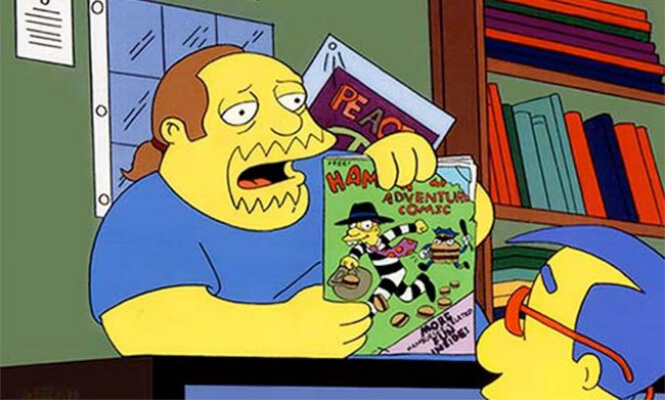 The plan would lead to the official catchphrase of Comic Book Guy. The character regularly critiques everything by stating it’s the worst, ever! Every Simpsons fan knows that Sideshow Bob is Bart’s archnemesis. Frasier star Kelsey Grammer lends his voice for the antagonist. Meanwhile, his brother Cecil was voiced by David Hyde Pearce, Grammer’s co-star on the hit series. 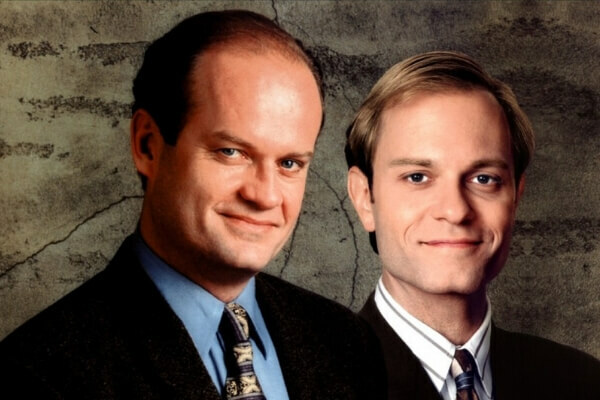 If you haven’t clued in already, they played brothers Fraiser and Niles on the series. For over 20 years, the voice actors who dubbed Marge and Homer in French fell in love while playing their characters. Veronique Augereau and Philippe Peythieu even voiced the character’s for the feature-length movie too. The couple were married in 2001 and said their home-life helped their work-life. “We know each other so well that in 30 seconds we can produce a good scene,” said Veronique. Who was the inspiration of Homer’s voice? Oscar Madison from The Odd Couple has the answer to that. With over 20 characters under his belt, Harry Shearer does the most voices. Out of all crazy characters on the show, some of his famous include Mr. Burns, Mr. Smithers, Principal Skinner, and the happy-go-lucky Ned Flanders. Before doing the voices, the actor appeared in and wrote the movie This Is Spinal Tap. Well, kind of. 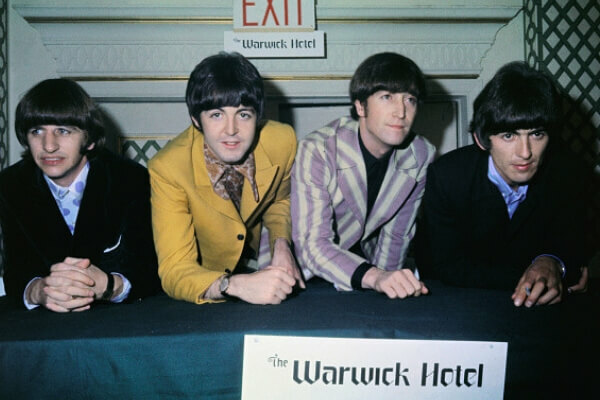 Ringo, Paul, and George have all been featured in at least one episode. Ringo appeared in the second season, George appeared in the fifth season, and Paul was the last to lend his voice. But, the show didn’t forget about John Lennon, especially since his music has been featured on the series. 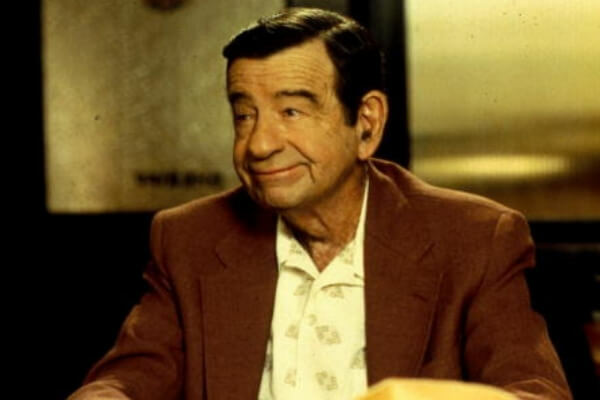 Dan Castellaneta has stated before that the inspiration behind the legendary voice was the late actor Walter Matthau, who was best known for his role as Oscar Madison in The Odd Couple. Read ahead to see why the wife of Ned Flanders was killed off the show for a devastating reason. She uttered the simple word “daddy” which was voiced by legendary actress Elizabeth Taylor. Considering that the doctor’s tombstone has been shown on the show, his death actually never really happened. Interestingly enough, Dr. Monroe has appeared on the show a few times. 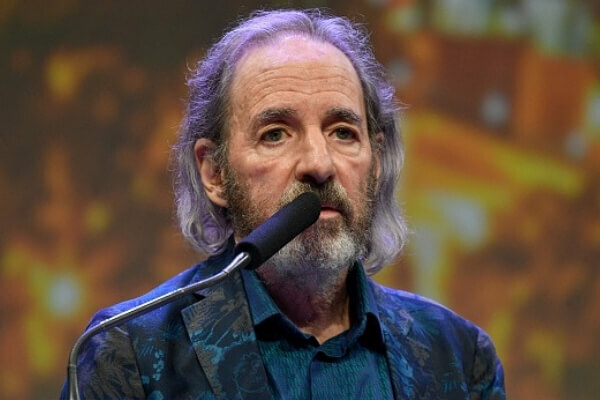 The main reason why the character has had a reduced usage stems from the strain his voice places on actor Harry Shearer. 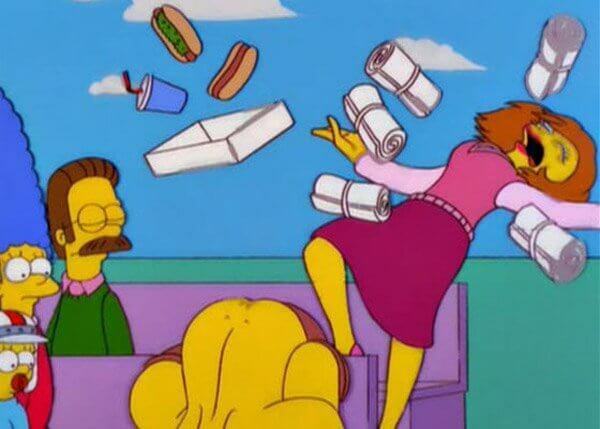 The wife Ned Flanders was killed off the show for a devastating reason. Maude was killed off due to a pay dispute between actress Maggie Roswell and Fox. Prior to her departure, Roswell had flown from Colorado to Los Angeles on her own money to record her voices. Since then, she’s rejoined the cast, but for different characters. Troy McClure and Lionel Hutz were never retired from the show. But, the actor who voiced them died in 1998. The creator has come clean about why he doesn’t sit in. With Homer, there’s just a wider range of jokes you can do. The things that come out of the character’s mouth and the decisions Dan makes are fascinating. Apparently, it’s Catellaneta’s sense of humor that makes Groening’s laugher ruin takes. 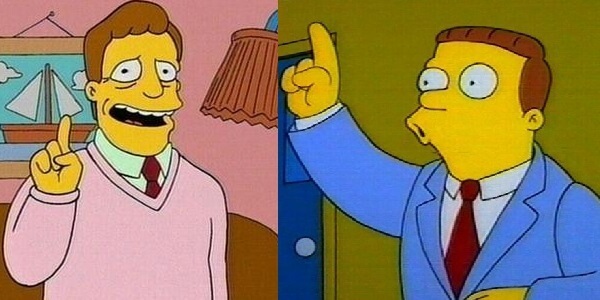 Following Hartman’s death in 1998, Troy McClure and Lionel Hutz were never officially retired from the show. To this day, both characters appear in the backgrounds of certain episodes. However, neither character has any speaking lines. It’s great to see Hartman’s status on the show still live on after he died. Following Marcia Wallace’s death, the show’s producers announced a big intention for her one-and-only voiced character. 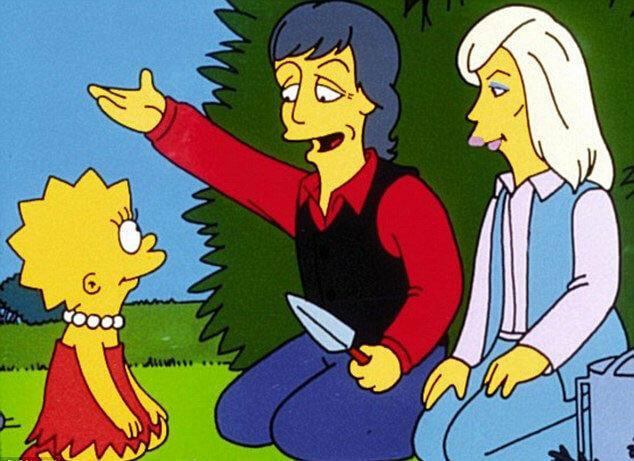 Prior to appearing on the episode “Lisa the Vegetarian”, the McCartney’s had one condition. They made a deal with the show’s writers that Lisa would become a vegetarian, and it will never be unchanged. Ever since the episode aired in 1995, Lisa has not reverted back to her old meat-eating ways. Since the premiere of the show, the actor has voiced no less than six separate characters at a time. 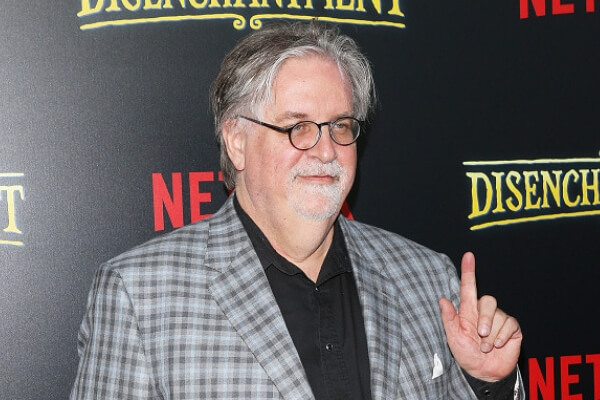 Brooks provided the voices of Hank Scorpio, Jacques the Bowler, Cowboy Bob, Tap Spangler, and Brad Goodman. He even voiced Russ Cargill in The Simpsons Movie. Cargill was the businessman who lowers a giant dome over Springfield. 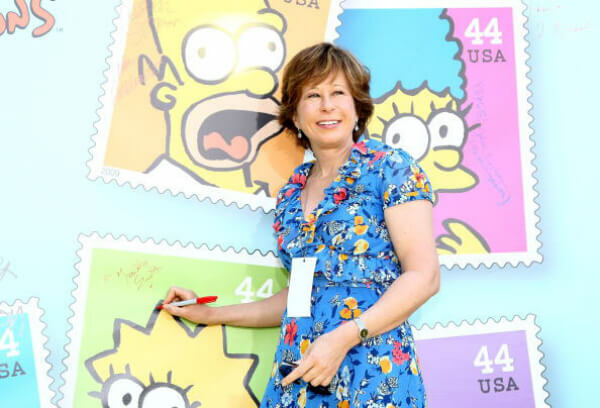 Marcia Wallace, who voiced Bart’s fourth grade teacher, passed away on October 25, 2013. 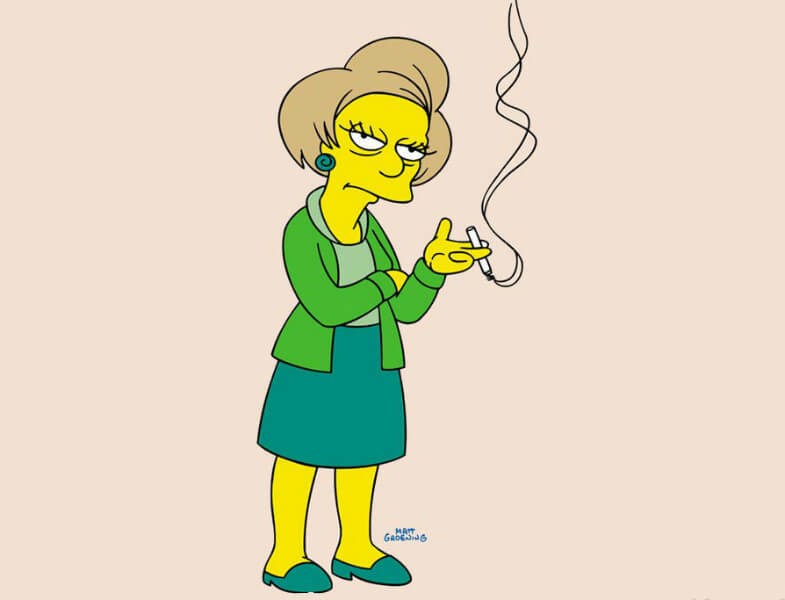 Her character, Edna Krabappel, is the only one that the actress voiced. Following Marcia Wallace’s death, the show’s producers announced their intention to retire the character. Since then, episodes featuring Edna have been small, no-dialogue cameos. 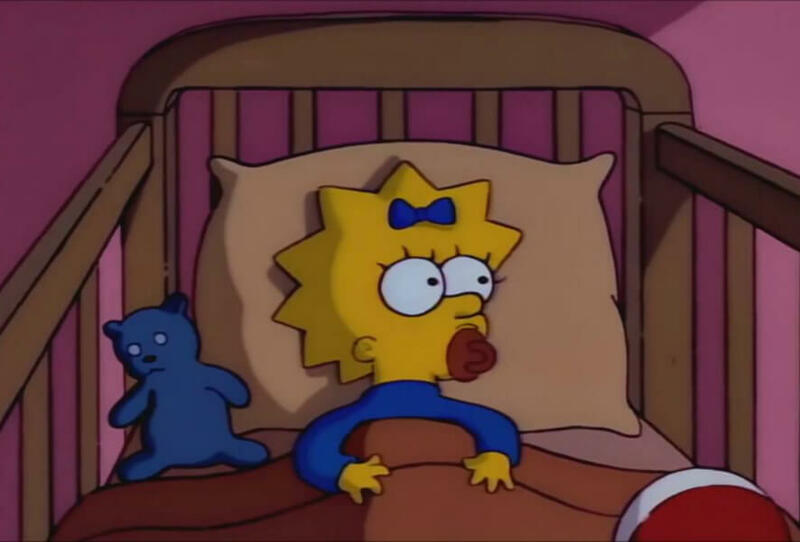 While Elizabeth Taylor voiced Maggie’s first words, someone else is actually the voice for her pacifier. When the show began in 1989, the unknown cast were all under contract for $30,000 per episode. In 1998, the cast got bumped up to $125,000 an episode. Once they entered one of the most contentious battles with Fox, their wages increased once again. This time, the cast saw their wages bump to $360,000 an episode. Voice actor Hank Azaria openly stated one thing about his unlucky bartender character. Moe Szyslak’s voice is slightly based on Al Pacino’s Michael Corleone in The Godfather trilogy. 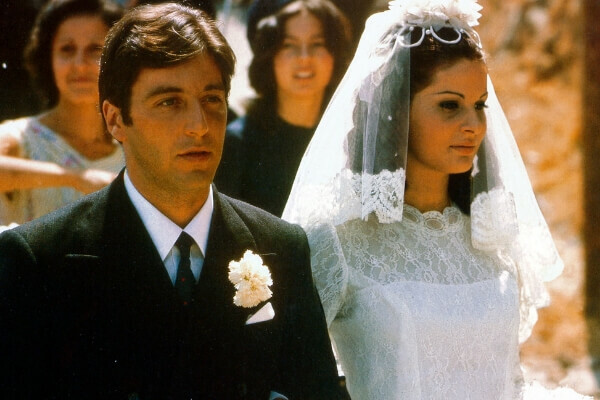 What makes this a major coincidence is something else entirely.The Godfather has been revealed to be one of Moe’s favorite movies ever. While Elizabeth Taylor voiced Maggie’s first words, someone else does another voice for the youngest character. The creator of the show is the one who makes the sucking sound effect for the character’s pacifier. 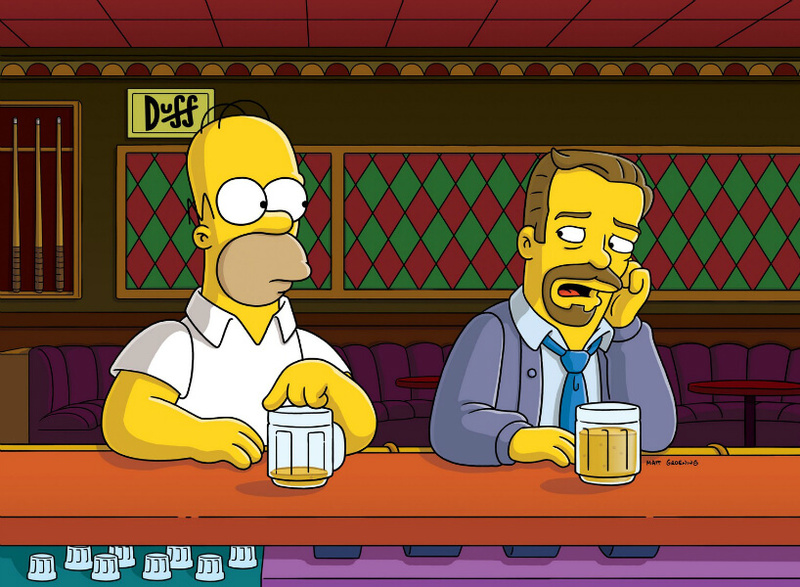 Read ahead to see why Homer’s iconic catchphrase does not appear in any kind of episode. The loveable character has entered the Guinness Book of World Records. 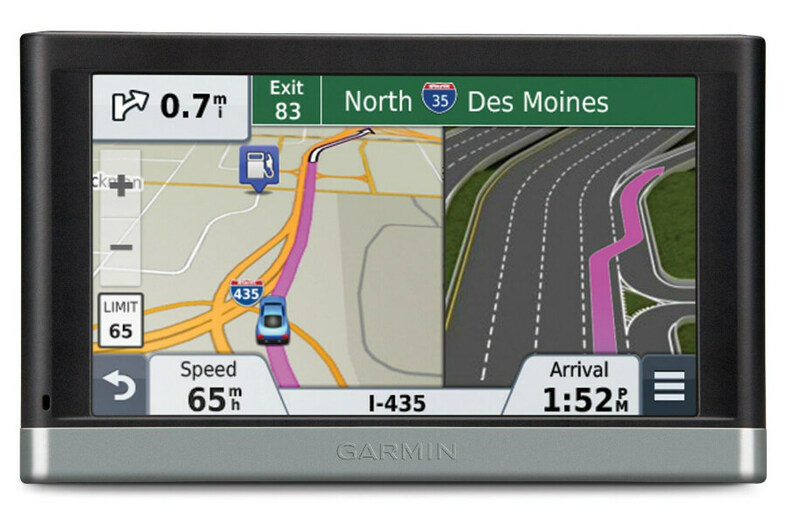 The yellow man was the most downloaded character voice for GPS personal navigation devices in history. In June 2009, Locutio Voice Technologies partnered with The Gracie Films Worldwide Brand Division came up with the idea. It achieved the record after it was downloaded over 128,000 times. 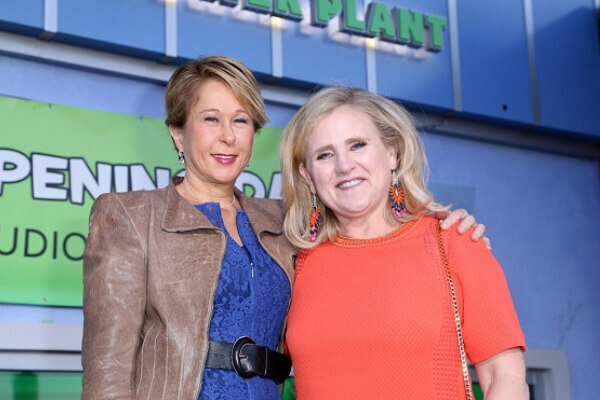 When the show was auditioning people for the show, Yeardley Smith originally went for the role of Bart Simpson. But, she would be cast as Lisa Simpson due to her high pitch voice. Meanwhile, Nancy Cartwright originally read for Lisa. However, when she asked to try out for Bart, she was immediately offered the role. According to IDMb, Homer’s iconic catchphrase does not appear in any kind of episode. Instead, what’s written in the script one page is this "Annoyed grunt." 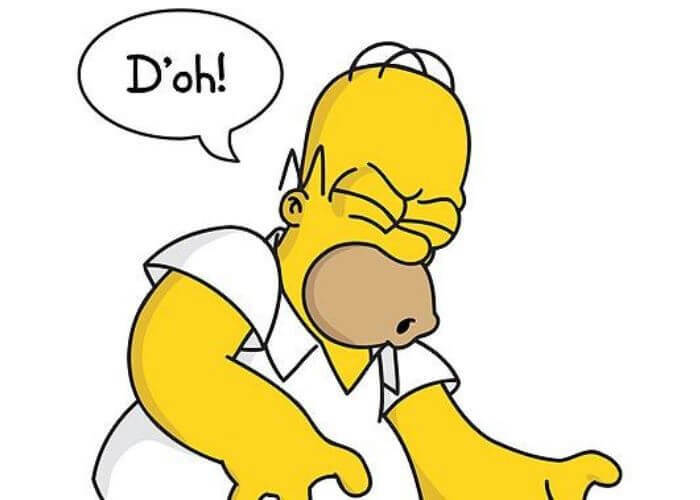 Voice actor, Dan Castellaneta, has since turned into the memorable "D’oh!" It’s not bad when all you have to say is one word whenever something bad happens.